Nutrient uptake and digestion are crucial. A training session is only as good as the recovery that follows. It is not until the recovery phase that the body develops the desired increase in performance. Reducing recovery time is the key in high-performance sport. This determines the speed at which performance increases. The shorter the recovery time, the sooner the next training session can start. The quality of recovery depends on the body’s supply of amino acids in order to improve muscle performance. Amino acids reach the musculature through the intestinal wall and are transported by the blood. This makes the intestine an important organ in sport. Leading sports medicine specialists stress that the intake and digestion of nutrients are key to performance. 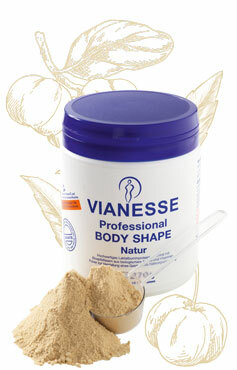 More and more top active athletes and trainers follow the VIANESSE concept. Quality of the raw materials: To ensure the greatest possible safety for athletes, trainers, and parents, VIANESSE products are checked regularly for doping substances, undesirable by-products, heavy metals, toxins, and genetic engineering.